The Merchant Guard offers high-quality protection for your high-quality garments. With this low cost soft goods solution, your customers get to enjoy the up close experience of your items while you enjoy the increase in sales and stronger customer relationships. 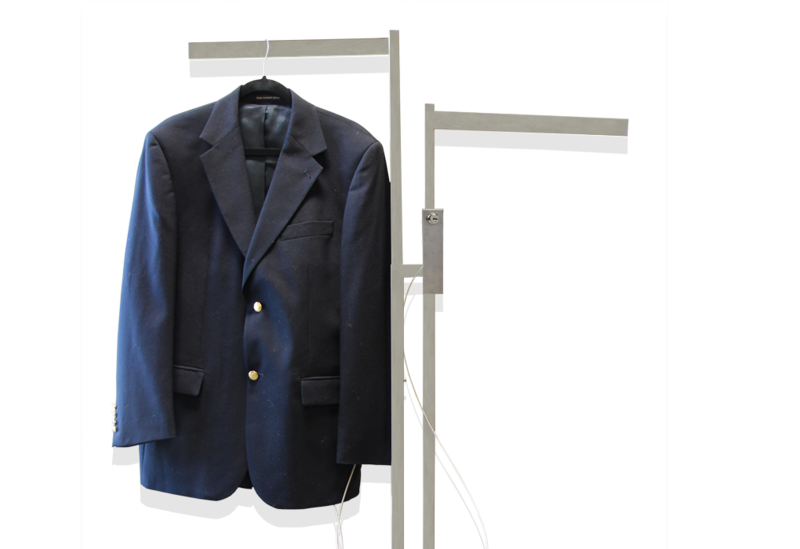 Easily secure the solution to any clothing rack or display and tether to your merchandise in less than five minutes.